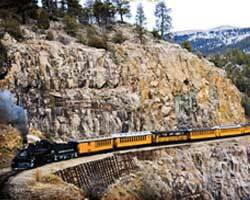 Rocky Mountain Holiday Tours - Explore the Real West. Untamed, Unspoiled ... Unforgettable. When your Clients want to see and experience the West at its Best, contact RMHTours. 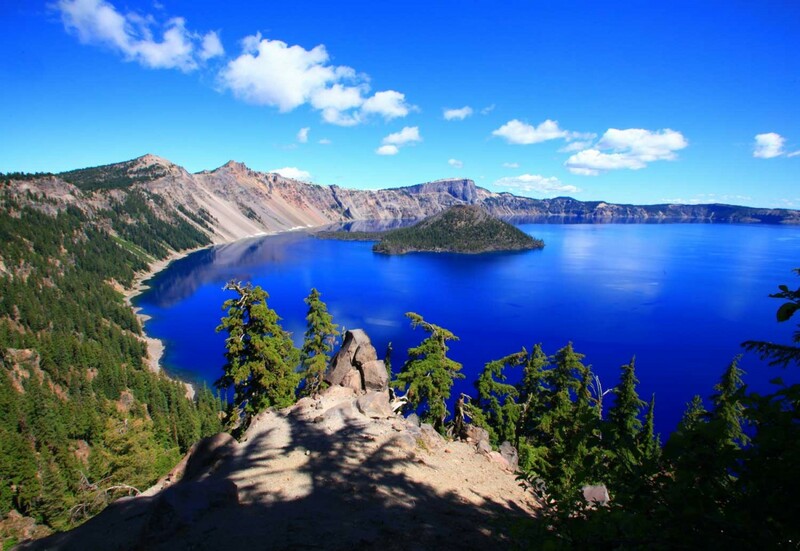 We are experts on travel in the Western States. Partner with us to give your Clients an unforgettable holiday. TOUR OPERATORS: As the largest regional receptive operator for the American Rockies Region, RMHTours will save you time and make your job easier! 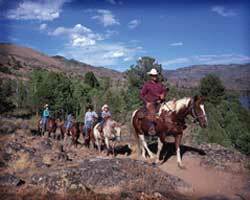 We know the routes, lodges, attractions, and activities that make the Western USA come alive. 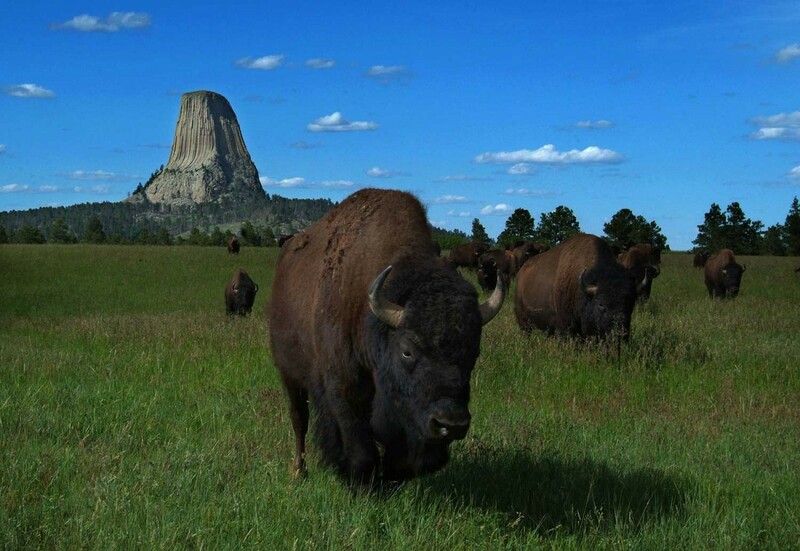 THE SITES: From the days that great herds of buffalo roamed the American West, this wild and wonderful wilderness has been unmatched in raw and natural splendor. 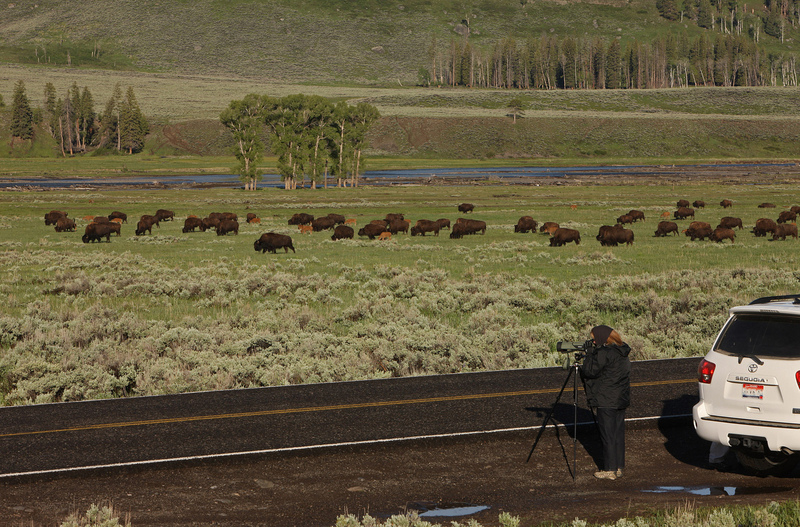 FOREIGN VISITORS: What have you always wanted to see and experience out West? 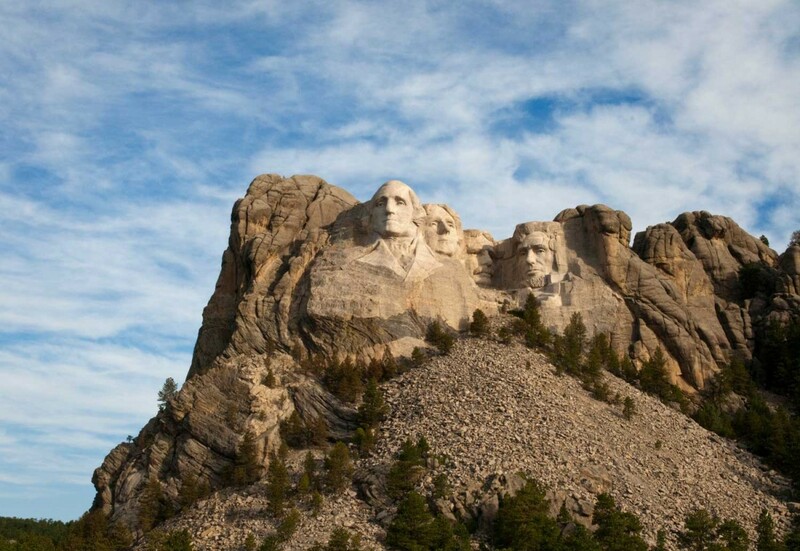 You could view Mount Rushmore and Old Faithful, perhaps watch a Native American Pow Wow. Go river rafting, ride horseback on a mountain trail or enjoy the view from a hot-air balloon. It’s up to you!